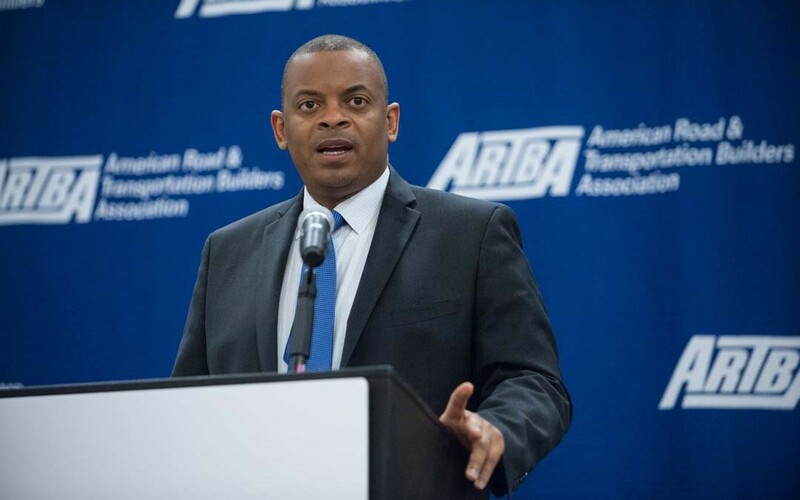 ARTBA’s 28th Annual Public-Private Partnerships in Transportation Conference is set for July 13-15 at the Washington Court Hotel in the Nation’s Capital. The conference is the private infrastructure investment community’s premier opportunity to connect with hundreds of key decision makers, project sponsors, private sector finance executives, consortium leaders and officials from all levels of government. The conference also includes the 3rd Annual National Workshop for State & Local Transportation Advocates, which is July 13. Newsline will provide registration details and other updates as they become available. Meanwhile, you can review materials and presentations from this past year’s P3 conference, and watch videos from the 2015 Transportation Advocates workshop.